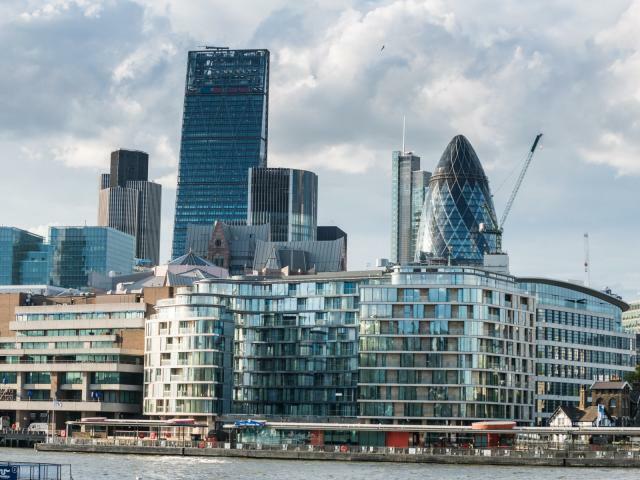 Renting a property in the City of London means renting in a major business and financial centre of the world. The area hosts a bustling mix of residents, business people and tourists due to the collection of shopping centres, bars and restaurants and other tourist attractions located here. The City (also known as the Square Mile) offers some of the most fascinating modern architecture in London. The area also has great transport links with many well-known underground stations including; Bank, Old Street and St Pauls. Once in the City, its compact layout means that travelling on foot between locations is possible. View all our available published property to rent below and arrange a viewing online.